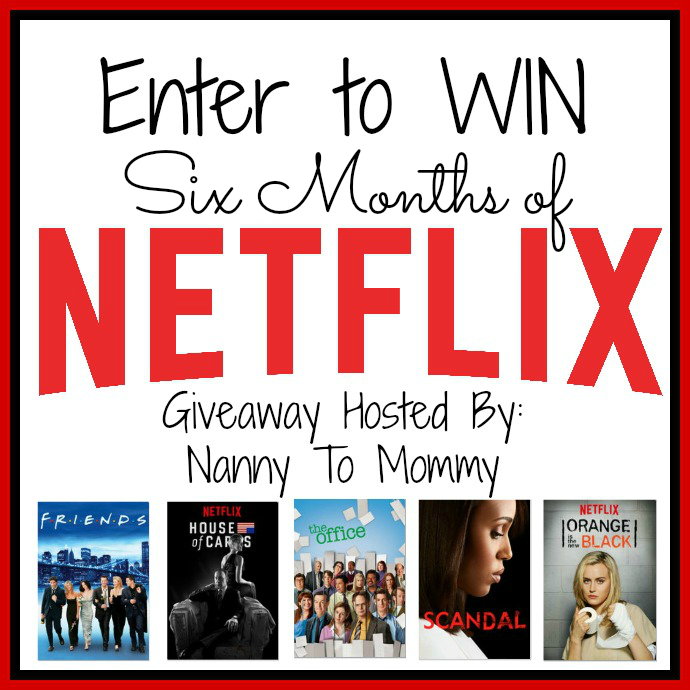 Love, Mrs. Mommy: Win 6 Months of Netflix! 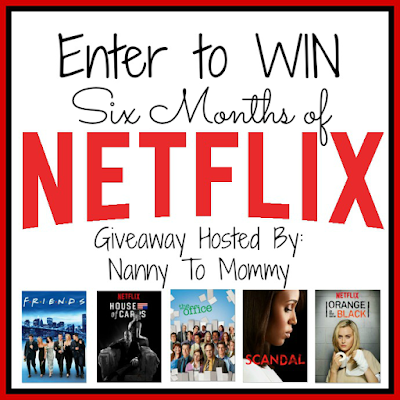 Win 6 Months of Netflix! This is a great giveaway to win for the summer months now that re-runs are on TV. You can also catch up on shows before the next season airs! Good luck! 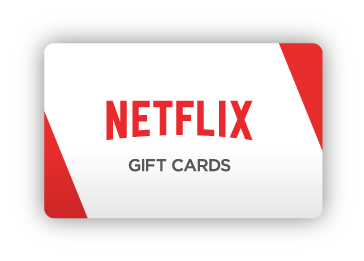 I am excited to share that you can win a SIX MONTHS of streaming from Netflix. Entry is simple, just share your #MomSneak on social media. Whatever or wherever you get a few minutes of streaming time in, let @Netflix know by using the hashtag! Make sure to come back here and follow the prompts on the Rafflecopter below. Open US only, must be 18+ to enter. The winner is chosen via Random.org through Rafflecopter. All winning entries are verified. Please follow us on Facebook to stay up to date with our current giveaways. Good luck!